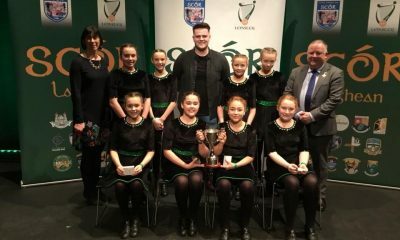 The Helix provided a suitable setting for this years Leinster Scór Sinsir Finals which were held on Sunday 11 March before a full house at the DCU based venue. 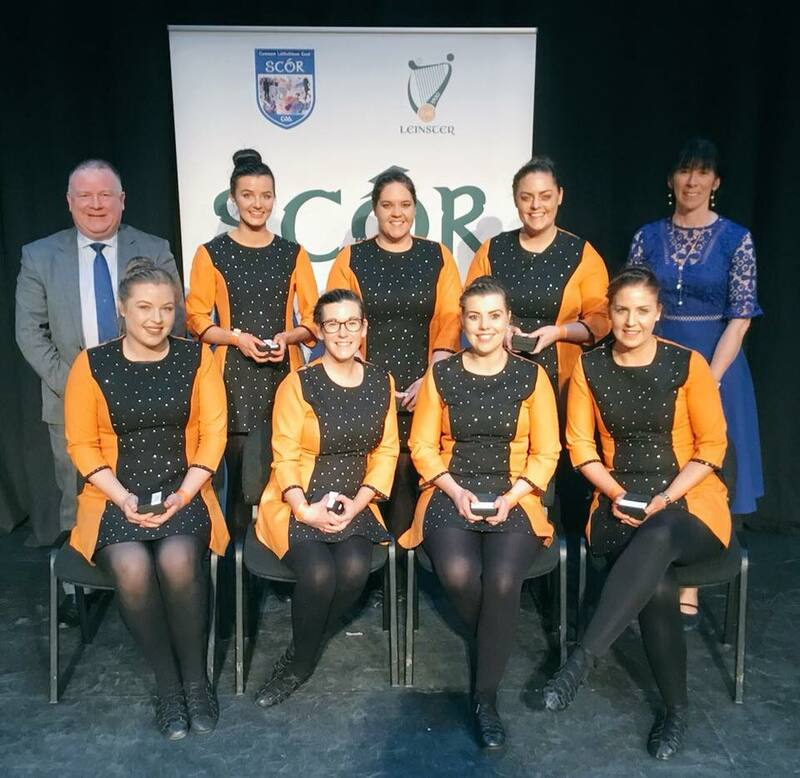 Westmeath were represented in six of the seven disciplines and came away with Two Provincial titles, with Rince Foirne (Figure Dancing) and Rince Seit (Set Dancing) both heading to The Downs Club. 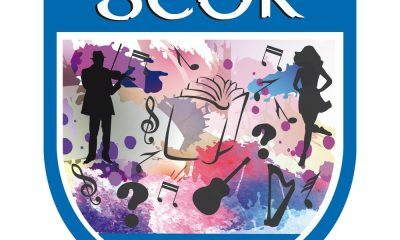 Scór has been good to The Downs this year with their Leiriu team recently winning the Scór na nÓg crown in Sligo. 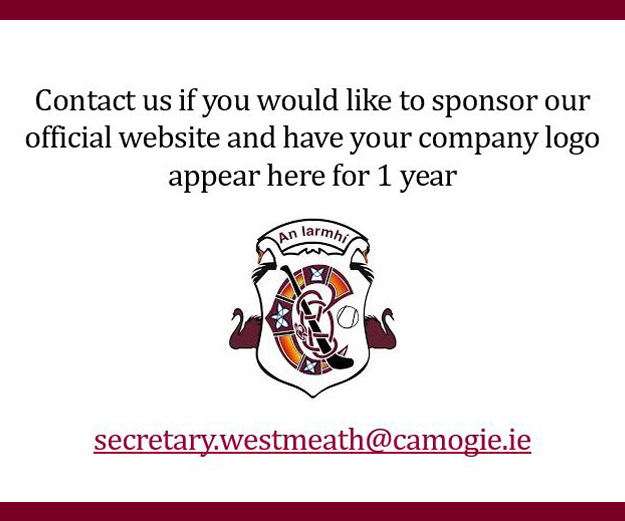 Now, their senior representatives have the opportunity to claim what would be welcome All Ireland Crowns on 14th April in Sligo. Joining The Downs will be St Josephs in the Quiz Final who qualified directly for the final some weeks ago when winning the County Title. 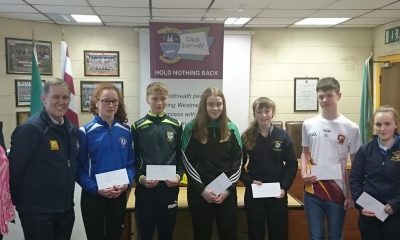 In the four other disciplines on Sunday, all the Westmeath representatives performed very well but didn’t claim titles on the day. 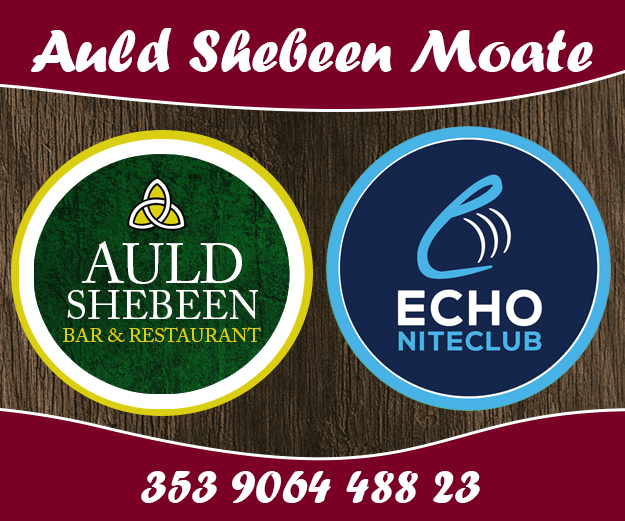 Katie Mc Carthy (Mullingar Shamrocks) and Catherine Daly (Ballycomoyle) were our participants in the Solo Singing & Recitation categories with Moate All Whites & Ballycomoyle turning out in the Ballad Group and Leiriu competitions. 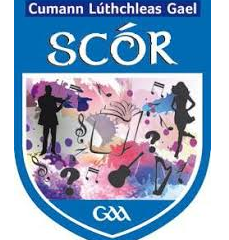 Bean an Tí for the event was current Westmeath Scór Chairperson Olive Leonard who kept the long programme moving in a very professional manner.